Blood is an inevitable product of animal slaughter. Throughout thousands of years of eating meat, humans have found many uses for it. Unfortunately, modern people are more squeamish than ancient people, limiting use of blood. This squeamishness must be overcome if people are to apply blood’s many uses to solve the world’s problems. Maybe those vampires were on to something. Historically, animals were killed only rarely. Nothing went to waste. Even blood found use as a thickener in soups and sauces, a role more typically played by eggs. 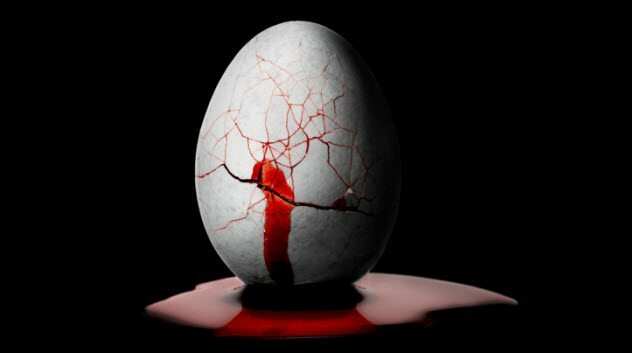 This is possible because eggs and blood are similar in chemical makeup, particularly in their having albumin. Even in modern times, blood still has use as an egg substitute. In World War II, Germans used blood plasma instead of eggs for many foods. Even coq au vin, a dish Julia Child often made on her cooking show, traditionally used rooster blood as a thickener. Eggs are often the most expensive part of baked goods. Spray-dried plasma protein concentrates are one-third the cost of spray-dried egg whites. Depending on the type of cake and animal, blood plasma can fully or only partly replace egg ingredients. Blood albumin coagulates at a lower temperature than eggs, so less heat and thus less time is required to cook it. Blood has the obvious disadvantage of its coppery taste, but the taste can be covered by pairing it with a strong flavor from herbs and spices. Blood used for transfusion has several problems, such as a short shelf life and the need to match blood types. For more than 100 years, people have looked for a blood substitute without blood’s limitations. Fortunately, there’s a readily available and potentially cheaper raw material for blood substitutes: cow blood. The hemoglobin in the blood is used to make the blood substitutes HemoTech and Hemopure, which have several advantages over whole blood. While whole blood has a shelf life of 42 days, HemoTech lasts for 180, and at room temperature, Hemopure lasts for three years. Since they are pure hemoglobin, the blood substitutes don’t need to be matched by blood type. 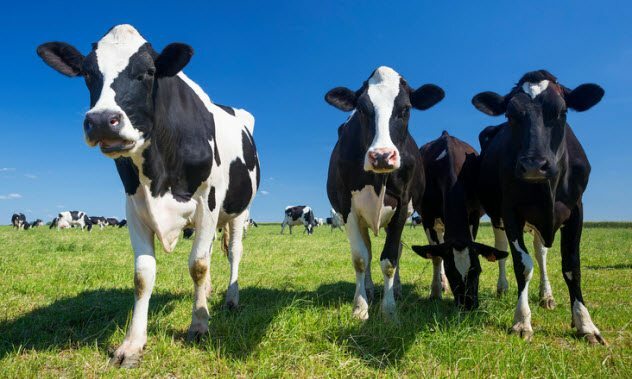 As the substitute comes from cows, it has no risk of carrying human viruses such as HIV. While mad cow disease is a possibility, hemoglobin is normally taken from countries with no reports of it. In addition, the blood substitutes are thoroughly purified to get rid of viruses and bacteria. The company that makes Hemopure also makes Oxyglobin, a dog equivalent used to treat anemia. Oddly enough, it was the subject of a doping scandal: Cyclist Jesus Manzano claimed that he was injected with Oxyglobin on the morning of Stage 7 of the 2003 Tour de France. This injection was blamed for his collapse, which was claimed to be due to heatstroke at the time. Bois durci, an early plastic based on animal blood, was patented by Francois Charles Lepage in 1855. To make it, blood albumen from Paris slaughterhouses was mixed with sawdust (particularly poplar sawdust) and colorings that made it resemble wood. It was then processed under heat and pressure. The result was dense, highly polished, and wood-like. It could be worked much like wood. Iron in the blood reacted with the tannins in the sawdust to create a dark color. Bois durci was a valuable imitation of jet, a coal-like mineraloid popular as a gemstone in Victorian times. 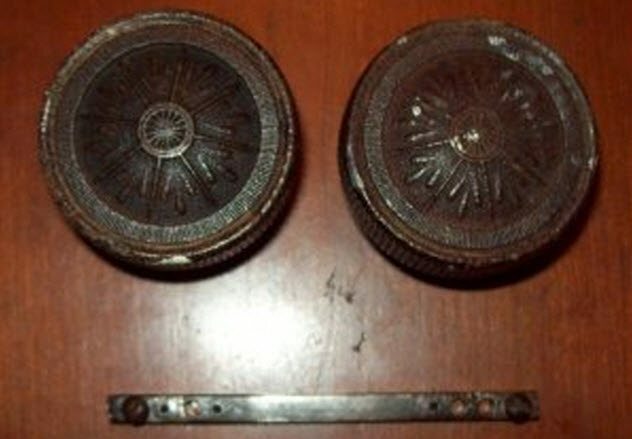 Like plastic, bois durci was used to make a variety of objects, such as picture frames. Dr. W.H. Dibble of Trenton, New Jersey, created “Hemacite,” an American equivalent to bois durci, in 1877. Like bois durci, it was made from cows’ blood, sawdust, and other chemicals, exposed to heat and pressure. These early plastics were later made obsolete by synthetic plastics, such as Bakelite. Processed meats eats are high in fat. This is unhealthy, so the meat industry wants a lower-fat alternative that is just as appealing to customers. Blood ingredients could solve this problem. As proteins, they have fewer calories than fat and so reduce calories for every gram of fat they replace. They are also cheap, and because they are natural, they appeal to customers who like natural ingredients. In a study by Viana et al. (2005), ham pates were made that used cow globin, plasma, or both as a fat substitute. These were judged by a panel of 25 people and compared to the control, a regular ham pate. Though the control was preferred, there were no significant differences in taste, aroma, and consistency because of the fat replacer. The conclusion was that using plasma or globins could be useful in making lower-fat pates. 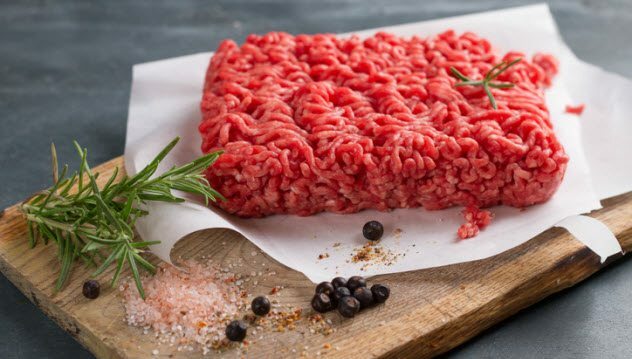 Customers like ground beef with 20 percent fat the most, so a fat replacer called Prime-O-Lean was created to make lean beef just as tasty as 20 percent beef. Prime-O-Lean is made from several ingredients, including cow plasma that was hydrolyzed, or broken down through enzymes. In factory farming, a piglet is separated from its mother and her milk early. 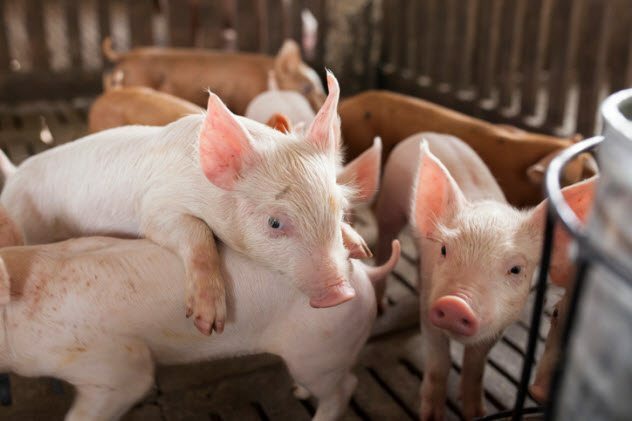 At this point, a piglet’s immune system is immature and it’s vulnerable to infections that cause diarrhea. This is a major cause of death in piglets, but using antibiotics has a risk of causing antibiotic resistance in bacteria. Fortunately, there is an alternative to antibiotics: blood-based animal feed. Made from either cows’ or pigs’ blood plasma, the feed seems to give disease resistance the same way that milk does: through antibodies. While gruesome, it is not so strange to use blood for its immune benefits because many of the active chemicals in milk do come from the blood. As a bonus, plasma-based feed also makes the pigs eat more, probably because they find it tasty. A similar product is made to beef up the immune systems of humans. Slaughterhouse blood processor Proliant Inc. makes an immune system supplement, sold as ImmunoLin, for the sports nutrition market. Though it may be hard to tell from the label, the supplement is made from cows’ blood plasma. Blood carries iron through hemoglobin. Heme, the iron-containing compound in hemoglobin, is a cheap, efficient, and easily digested iron source. Unlike typical iron fortifiers, chemicals in the diet rarely interfere with its digestion. Using blood-based ingredients from slaughterhouse blood seemed an effective way to prevent anemia. A Chilean study fortified milk with cow hemoglobin. At 15 milligrams of iron per liter, the milk did not change flavor and had a cafe-au-lait color. However, the iron in the heme oxidized the milk and it quickly turned rancid. Fortifying milk was judged impractical, so cookies, which were lower in fat, were used instead. 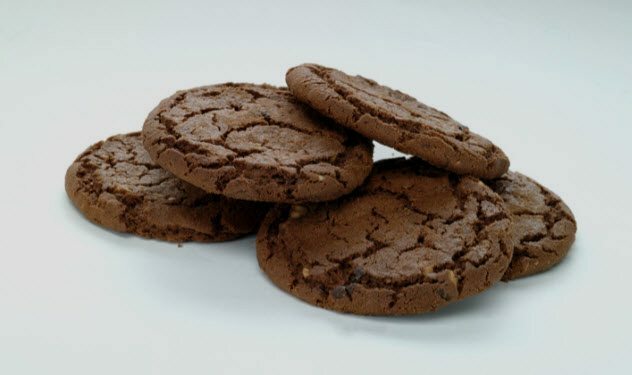 Each child was given three to four of these chocolate-flavored cookies with milk. Though it successfully increased iron in the children’s diets, at the time there was much less anemia in the population than expected from a previous nationwide survey. Similar “blood cookie” studies were done in Brazil and Mexico. In Brazil, 16 preschoolers with low iron levels were offered cookies enriched with bovine hemoglobin. In Mexico, pig hemoglobin was used in the chocolate filling of cookies. Both effectively increased iron levels in a few months. Ancient Rome’s architecture, such as its aqueducts, are famously durable. This could be due to an odd ingredient used to make it: animal blood. Adding animal blood to the concrete ingredients and then stirring it made small air bubbles, making it more workable and durable. This system of air bubbles made the concrete lighter, stronger, and more resistant to frost and water damage. 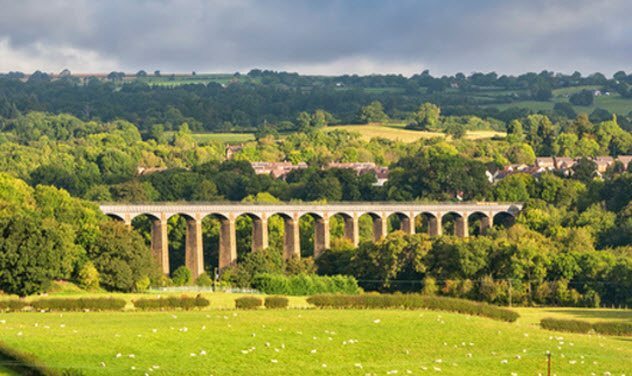 In 1805, Scottish civil engineer Thomas Telford completed Pontcysyllte Aqueduct. The recipe for the aqueduct’s mortar was similar to that of Roman mortar: water, lime, and cow blood. More than 100 years later, the French company Innobat invented Airlith, a new type of concrete. It was made with powdered animal blood and two cellulose-based chemicals. Airlith creates a network of same-sized air bubbles that are evenly spaced in the concrete. The company says the air bubbles made the concrete lighter and stronger by at least 40 percent. These days, specialized chemicals called “air-entraining agents” are used instead of blood. Glues based on animal blood have a long history and were independently developed in several countries. Blood-based glues can be made from several kinds of animals, including chickens, cows, and pigs. In the United States, blood glues are for the most part made from cows’ and pigs’ blood. Though not waterproof, glues made from blood and aldehyde were the most water-resistant glues available for a while. 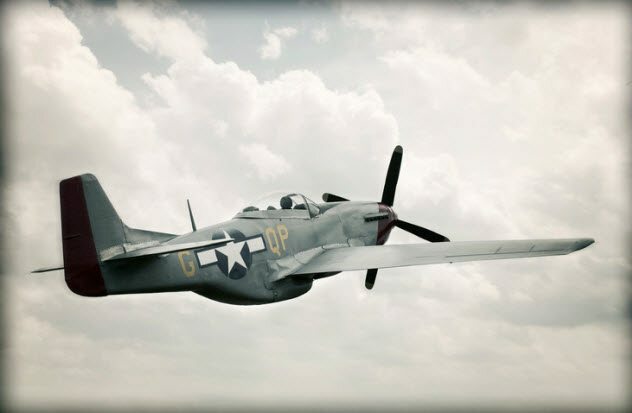 As a result, its use increased in World War II as water-resistant glues were needed in aircraft. During World War II, phenol was strictly rationed. Dried animal blood was used as an extender for phenol-based plywood glues. As the phenol supply decreased, more blood was used. However, it was later discovered this blood-phenol mixture split apart after a short time outdoors. Blood glue is often mixed with soybean glue, its other protein-based competitor. The two mixed together cover each others’ weaknesses. However, blood glues and other protein glues are not as common as they used to be. After World War II, synthetic resins were created, which were even more water-resistant than blood glue. This, along with their cheapness, helped them as they replaced blood glues in many uses. 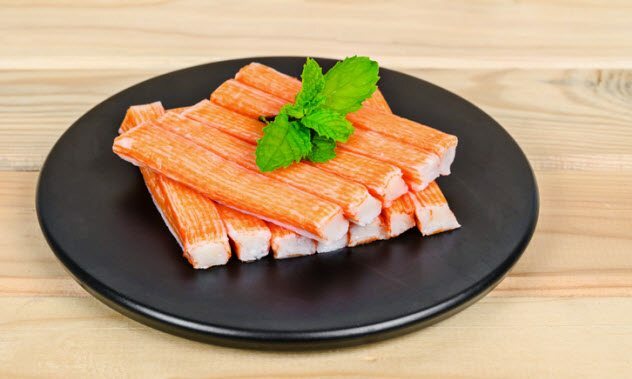 Surimi is a kind of fish-based paste, best known in the United States for its use in imitation crab meat. In the United States, the majority of the Pacific whiting catch is made into surimi. Pacific whiting is often infected by parasites in the genus Kudoa, distant relatives of sea anemones. These parasites make cysts in the meat. While the cysts are harmless to humans, they contribute to the fish breaking down quickly. The rapid breakdown made it a low-valued fish with very little market in the United States and Canada. This all changed when people started using cow blood. Of all enzyme inhibitors studied, it was the most effective. It also improved gel strength, important for giving the surimi the proper texture. However, after the mad cow disease outbreak in 2003, using cow plasma in surimi was banned in several countries. Egg white, used as a substitute, was not as effective as cow plasma. The demand for a better substitute led to studies on the use of other blood-based additives, such as pig, chicken, and trout plasma. High blood pressure is a common heath problem of older people. One way to lower high blood pressure is to use a kind of drug called an ACE inhibitor. Such drugs slow down the work of an enzyme called ACE, which turns a chemical called angiotensin I to angiotensin II. 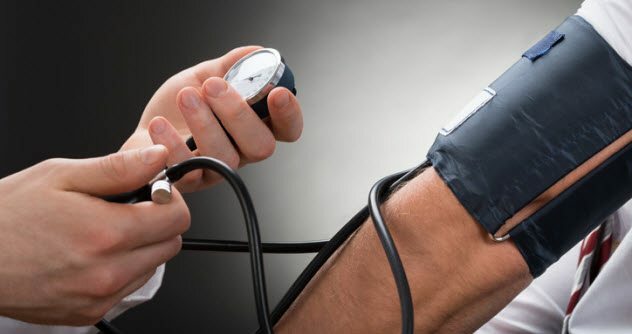 Angiotensin II contributes to high blood pressure, partly by narrowing blood vessels. ACE inhibitors can be taken by mouth, and their blood pressure–lowering effects usually happen within a few hours. Currently, ACE inhibitors have many side effects, such as skin rashes. Natural alternatives seem appealing as they will be milder but still effective. ACE inhibitors can be extracted from many kinds of foods. Slaughterhouse blood could be a cheap source of ACE inhibitors as it’s often treated as a useless waste product. So far, ACE inhibitors can be extracted from pig, chicken, and cow blood. Though blood plasma is generally treated as the most useful part of the blood, both plasma and hemoglobin seem like good raw materials for ACE inhibitors. The author likes biology, parasites, and well-made cartoons. You can follow her on Tumblr. Read more fascinating facts about blood on 10 Strange Uses For Blood and 10 Engrossing Facts About Cannibalism.